You’ve heard about the Trinity: God the Father, Jesus the Son, and the Holy Spirit. If you’re like me, you were taught a lot about the Father & the Son, but not so much about the Holy Spirit. Yet He is absolutely KEY to our relationship with God and fulfilling our God-given purpose. Join us as we learn WHO the Holy Spirit is, WHAT He does, and WHY we can’t live without Him! Click the “Register” button below, click on the “Choose One” dropdown box and select Dig In Dinner. Be sure to use your coupon code for your FREE registration. Sharmon is a lover of coffee, cats, naps and belly laughs. She is wife to Dale, and mom to two amazing daughters. As a young mom, Sharmon developed an insatiable appetite for God’s word which unleashed a burning passion to see women equipped and encouraged to live in the freedom Jesus died to give them, and to fulfill the call God has on each one’s life. 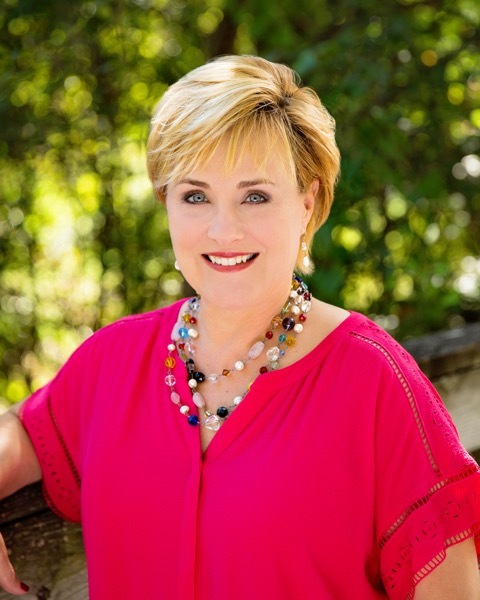 Her life’s verse is Psalm 34:4, “I sought the LORD, and He heard me, and He delivered me from all my fears.” She currently serves as the Executive Director of Proven Way Ministry, a non-profit dedicated to equipping, connecting, and encouraging women to fulfill their God given call. MAY ~ STOP! START! STAY! Analyze your year and plan the next!